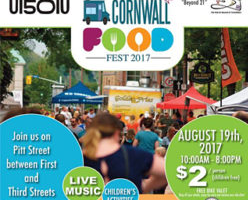 Cornwall Ontario – Downtown Cornwall is being transformed into a food lovers paradise this weekend as the inaugural Cornwall Food Fest gets underway. On Saturday August 22, 14 food trucks will add to the excellent array of downtown restaurants for a one-day celebration of food and music. 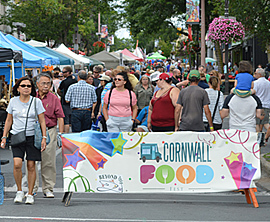 Cornwall Food Fest is a joint effort between Beyond 21 and the Downtown Business Improvement Association, and organizers are hoping the event not only becomes popular with local residents, but also attracts out-of-town visitors. 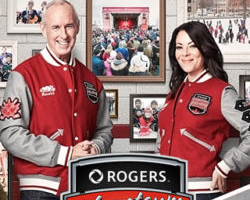 Food trucks from across Eastern Ontario will serve up some interesting choices that include Louisiana BBQ, Italian Gelato, Mexican Churritos, and of course poutine and world-famous Beavertails. In addition to the Food Trucks, several restaurants will also be setting up sidewalk tasting stations. 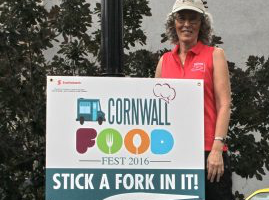 Food vendors have been challenged to see whose offerings will be the most popular with Festival attendees, and this good natured rivalry will ensure that each brings their best food to the table. The sounds of live music will serve as the backdrop for the festival for the entire day as local musicians take to the festival stage. The festival will also feature local artistans displaying their art, with several artists actually painting on-site. Artwork will be available for purchase. 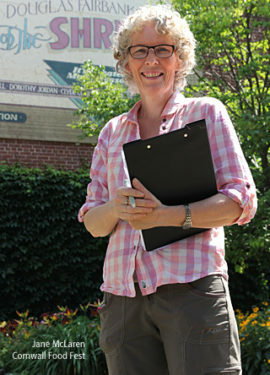 The United Way will be operating an “Kids Area” and the Downtown BIA is sponsoring a Scavenger Hunt that will offer a grand prize of $200. Downtown Merchants will have extended store hours and many will have a sidewalk sale. Admission to the event is $2; a small price to pay for a chance to try some amazing food. Proceeds from Food Fest 2015 will go towards the Hub for Beyond 21, a local community program that supports developmentally challenged adults aged 21 years or older.